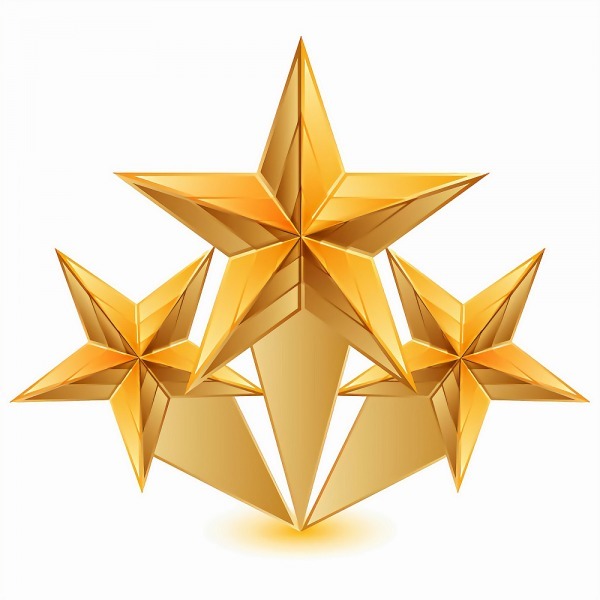 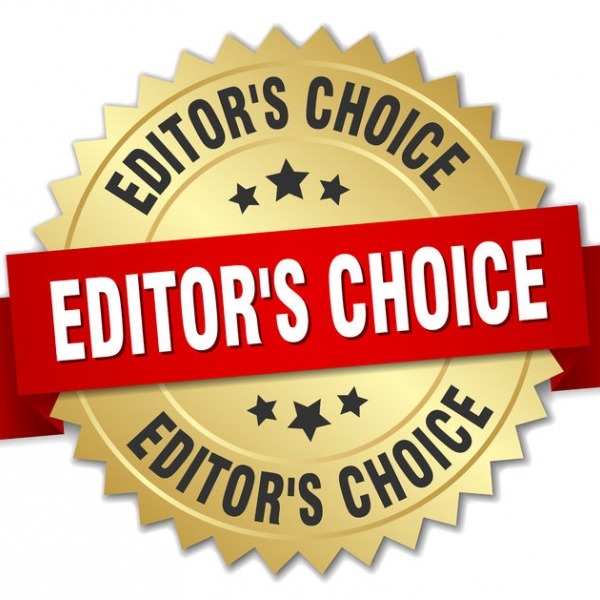 You are viewing a news and article archive for the B4RN tag (category), where older items are stored for readers to access and view. 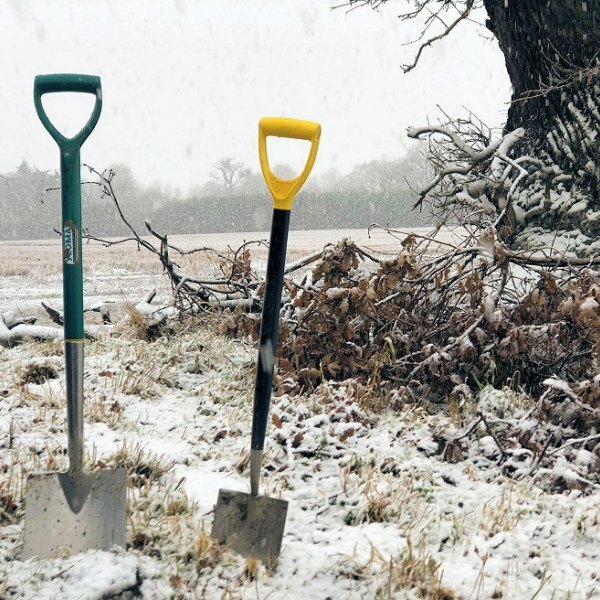 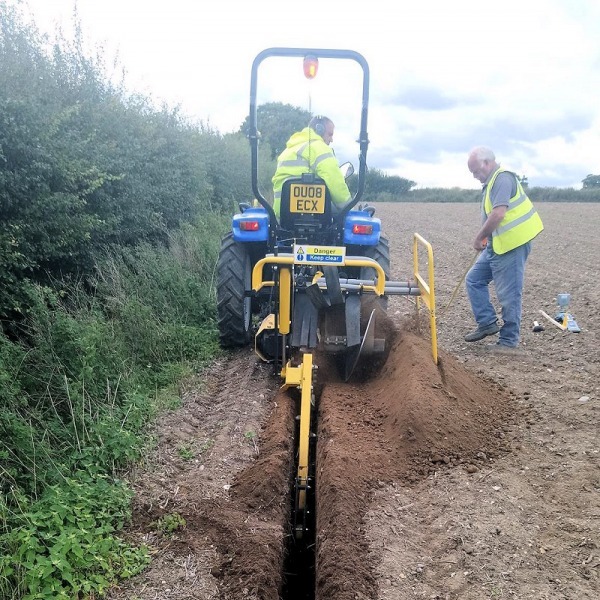 The community built and funded rural UK ISP B4RN, which has been rolling out a 1Gbps capable Fibre-to-the-Home (FTTH) broadband network to remote parts of Cheshire, Cumbria, Essex, Lancashire, Norfolk, Suffolk and Yorkshire, looks to be preparing a crowdfunding drive in the hope of raising £3m to help it expand. 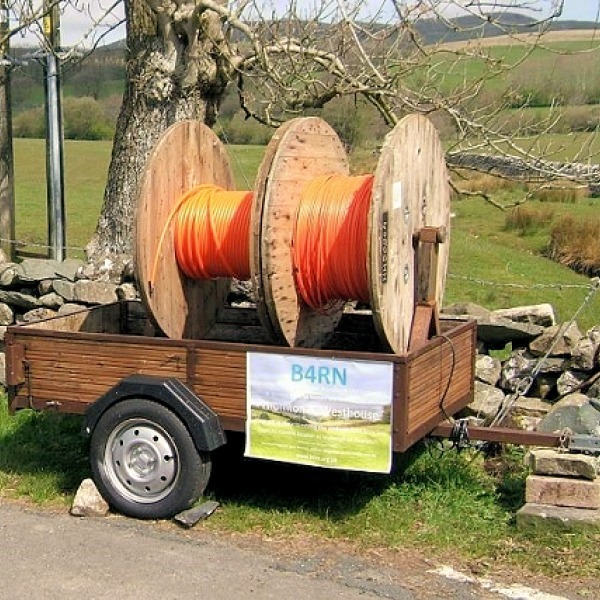 A new research paper from Northumbria University has been published that details two examples of rural broadband connectivity schemes operating in Cumbria (England). 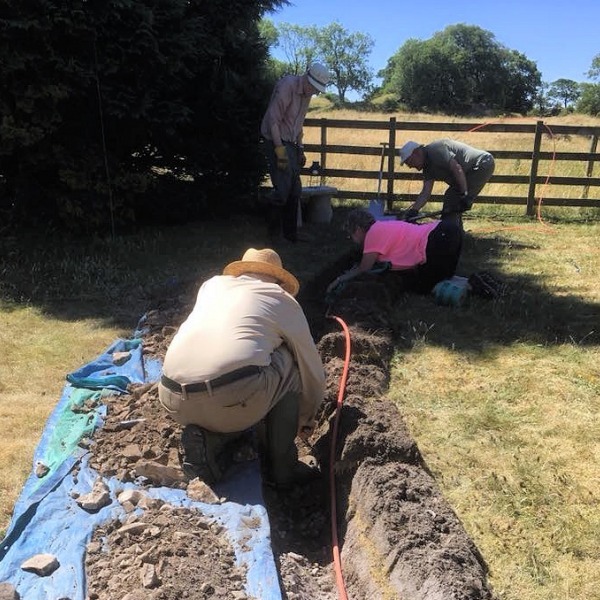 The paper shows how adopting more innovative business models can successfully bring superfast broadband to some of the world’s most isolated areas. 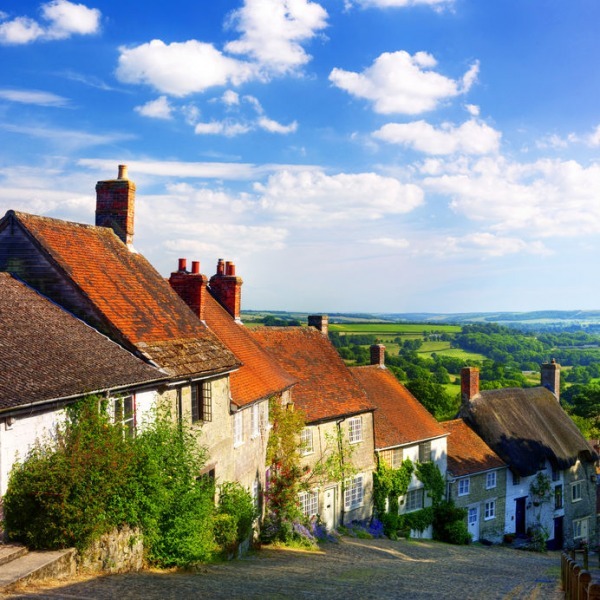 The Prince’s Countryside Fund is currently said to be working on a new ‘Village Survival Guide‘, which comes after the charity surveyed 3,000 people in rural parts of the United Kingdom and found that better broadband and mobile (4G) coverage was one of three changes that such communities desperately need. 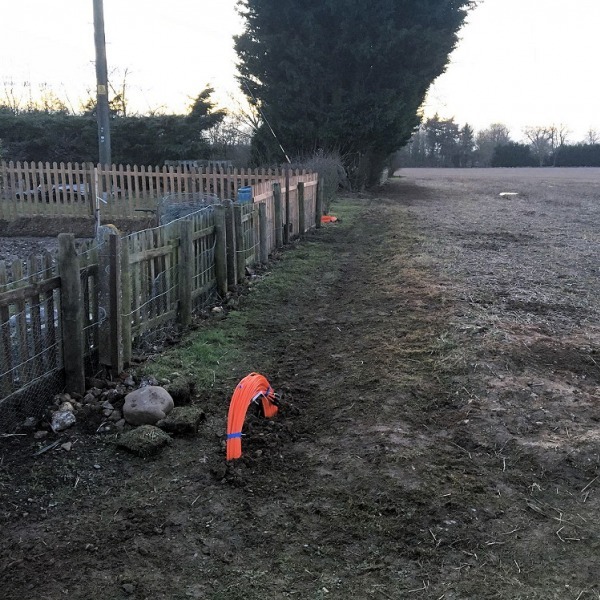 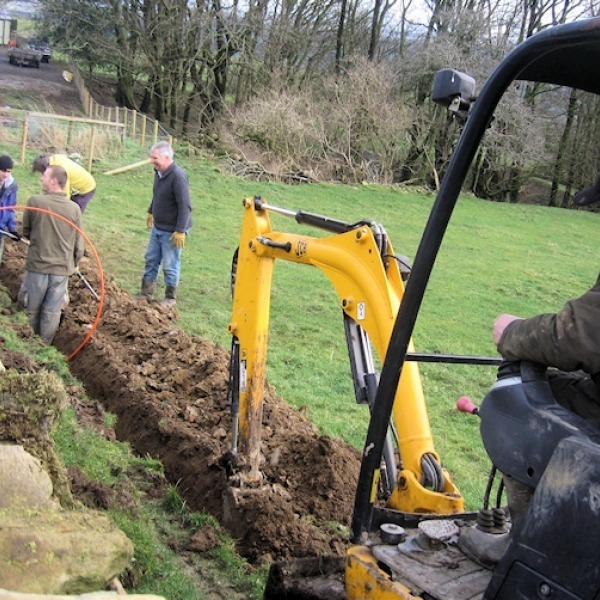 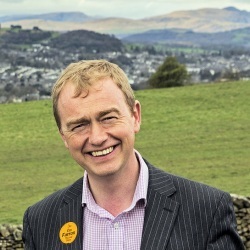 The B4RN (Broadband for the Rural North) ISP project, which has been deploying a 1Gbps community built and funded Fibre-to-the-Home (FTTH) network to rural UK homes since 2012, appears to have hit a snag with Lancashire County Council hampering their UK rollout in both Caton and Halton. 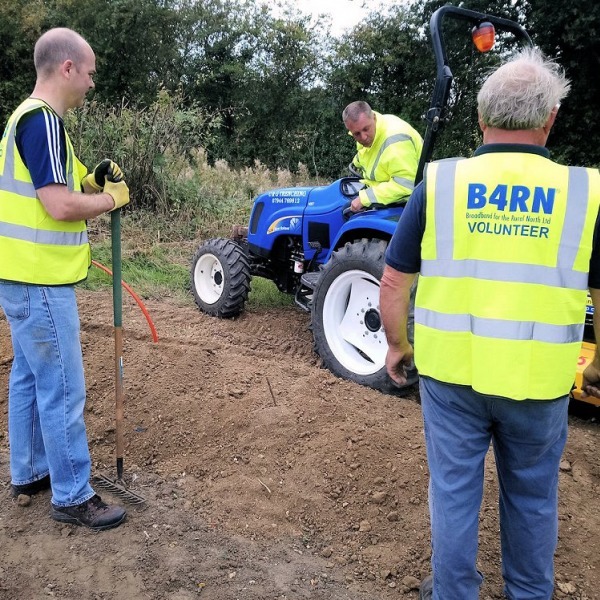 A small group of volunteers from Puddington, Burton and Capenhurst in West Cheshire (England) have joined forces with the team from B4RN in order to launch B4RN Cheshire, which will further extend the operator’s 1Gbps community built and funded fibre optic (FTTP/H) broadband network. 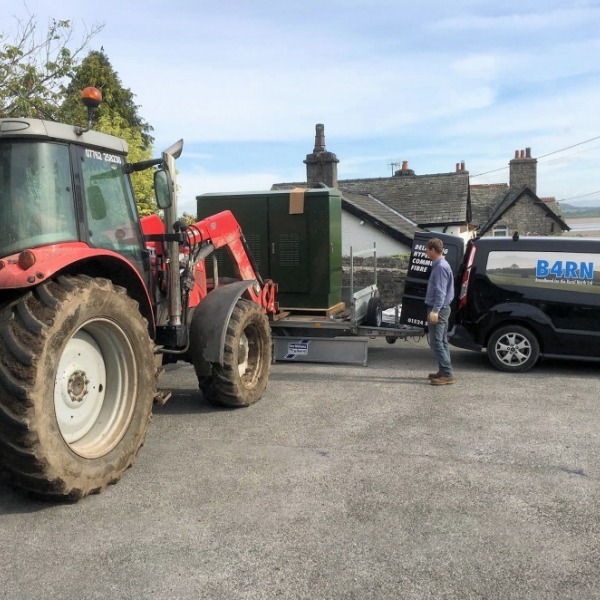 The annual NextGen Digital Challenge Awards were held last night in London, which saw rural FTTH ISP B4RN win the ‘Place Making Award‘ for their efforts in the Yorkshire Dales National Park. 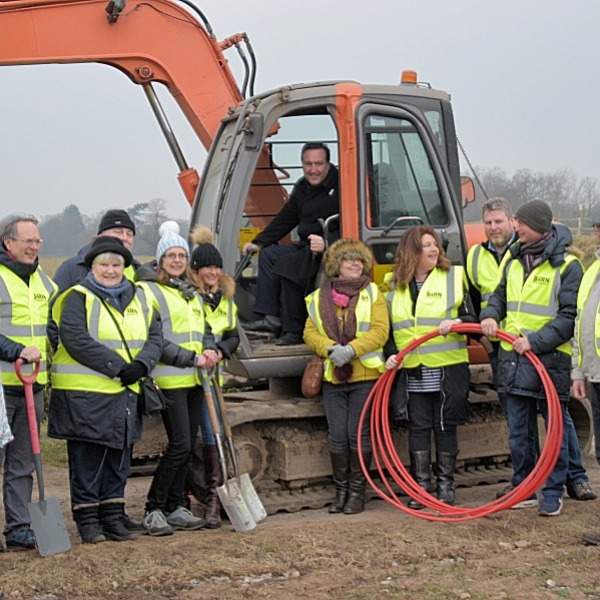 Meanwhile Diva Telecom scooped the ‘Connected Britain Award‘ for their Eltofts village project.